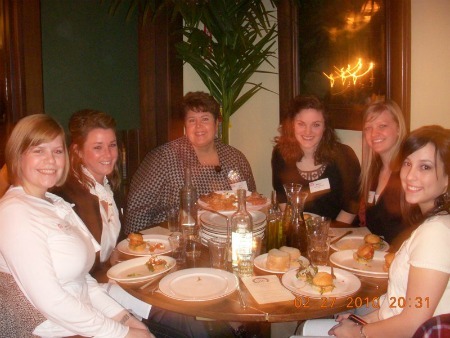 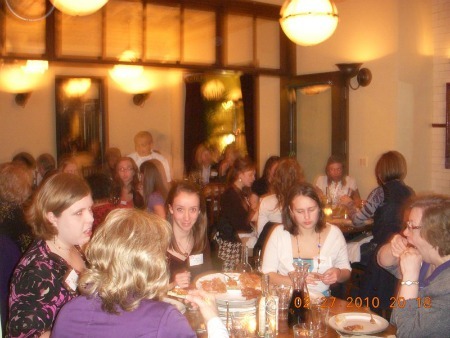 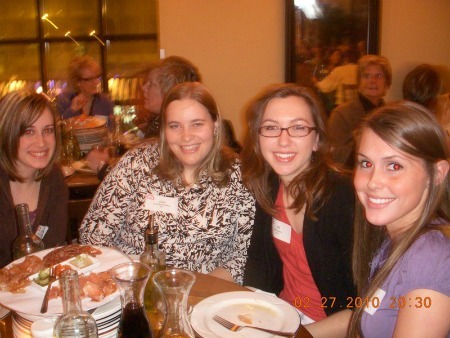 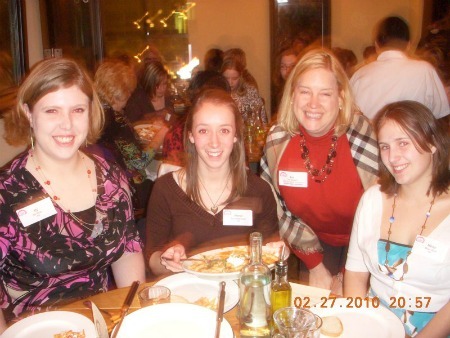 At the 2010 Society of Baking Women’s Dinner attendees enjoyed a terrific Italian dinner in downtown Chicago while networking with colleagues and mentoring Kansas State University Bake Club Students. 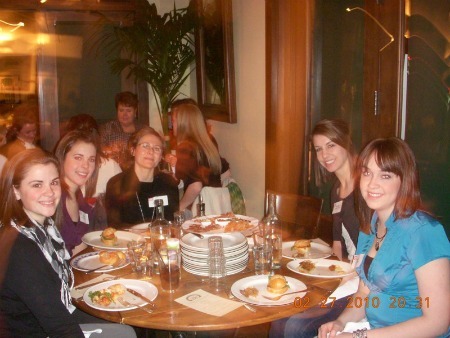 The Society of Baking Women’s Second Annual Scholarship was awarded to Baking Science Student Amber Dryden. 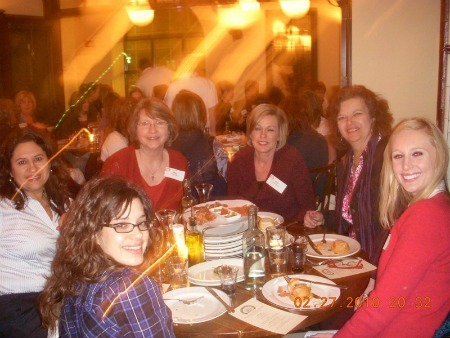 If you would like to join this prestigious group of industry colleagues, SBW President Lee Sanders, Senior Vice President, Government Relations & Public Affairs, American Bakers Association, asks that you fill out this form.